I’ve been busy this week on SpecsFineWine.com. Check out the links below. Why is this rating so high? Because I think the wine deserves it. Sure, Le Clarence is the second wine of Ch. Haut Brion but I will argue that, after Ch. Haut Bron and Ch. 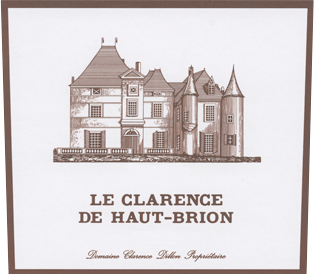 La Mission Haut Brion, Le Clarence is the best red wine made in Pessac Leognan. Yes that means I prefer it to Ch. Pape Clement and Ch. Smith Haut Lafitte (which I really like) and a few other big names (many of which I really like). 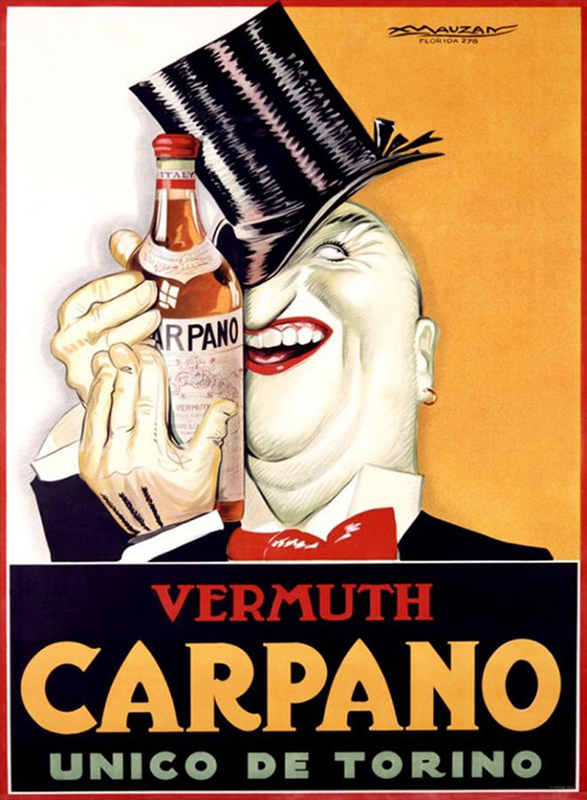 And it – justifiably – sells for more than those other wines. So why don’t the critics rate it higher? Because it is a “second wine” and they are prejudiced against second wines. How can it be this good? The answer is simple. Le Clarence (named for Clarence Dillon who bought Ch. Haut Brion in 1935 by his descendant and Domaine Clarence Dillon Président Directeur Général Prince Robert of Luxembourg) come from the terroir of Ch. Haut Brion which is inarguably the best terroir in Pessac Leognan. And it is made by the Haut Brion team who make the three best red wines made in Pessac Leognan. A blend 71.5% Merlot, 22.8% Cabernet Sauvignon, 4.5% Cabernet franc and 1.2% Petit Verdot fermented in temperature controlled stainless steel tanks using pump-overs and aged in all French oak barrels (coopered at the estate, 25% new). Deep purple-red color with well formed legs; dry, medium-full-bodied with balanced acidity and medium phenolics. Juicy ripe as much black as red fruit with resolving tannins along with gravel-mineral earth, sweet dark spice, and integrated oak. Complete, complex, delicious. BearScore: 95. An all Eisele Vineyard blend of 71% Cabernet Sauvignon, 11% Petit Verdot, 8% Cabernet Franc, 6% Merlot, and 4% Malbec aged 21 months in oak barrels (all French, 99% new). Purple-red color with well formed legs; dry, medium-full-bodied with freshly balanced acidity and medium-plus phenolics. 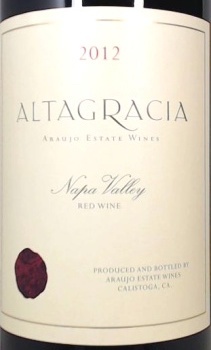 Supple fresh lively and ripe with red and darker red fruit accented with tobbaco, spice, dust, and oak. Delicious, lovely, amazingly accessible. Elegant and balanced with no hint of harshness or over extraction and no sweet over-ripeness so common in higher priced Napa Cabs. While this is the second wine from the Eisele estate (a frankly special place in the Palisades area near Calistoga), it is in its own right one of the very top Cabernet-based reds made in Napa Valley. WOW. BearScore: 95+. Check out this family-owned-and-produced, artesinally-made, small-production winner from southeast of the village of St. Emilion. A blend of 77% Merlot with 23% Cabernet Franc including a few Cabernet Sauvignon vines. Fermented in concrete tanks. 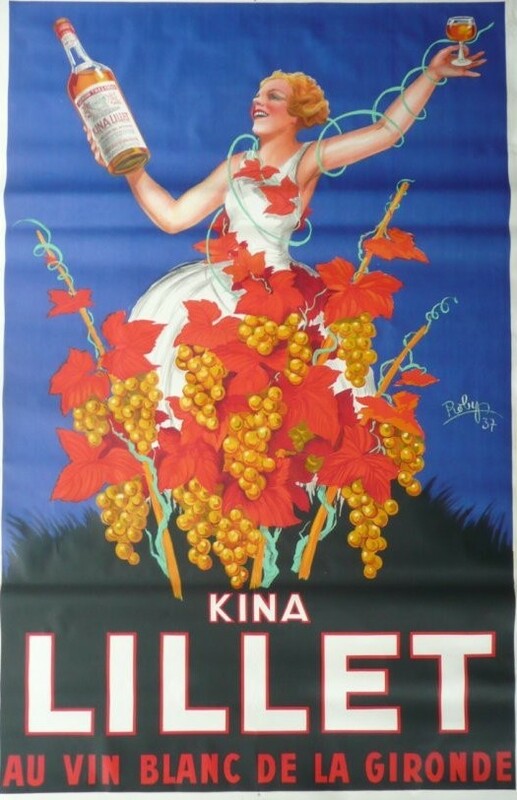 and aged 12 months in all French oak barrels (25% new) Red-violet color with well formed legs; dry, medium-bodied with freshly balanced acidity and medium phenolics. Lovely pure red fruit St. Emilion offering fine mineral earth and subtle oak. 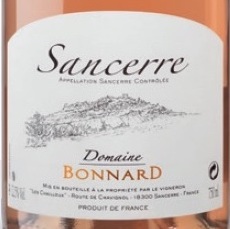 For winemaker Arnaud de Labarre, it is all about translating fruit and place into the bottle and here he absolutely succeeds. Delicious. It seems like at least once a week I taste a new wine that tastes pretty good but I don’t know and can’t immediately figure out who the customer is for that wine. That’s usually not a good thing and it’s usually best to not buy those wines. But sometimes that odd duck is so good and such a value that it seems to introduces a new category. This Domaine de l’HERRE Gros Manseng is such a wine. Delicious, exuberant, thrillingly balanced, a little sweet, and quite refreshing – in fact, just the thing to go with some of the spicier foods resulting from that special fusion of cuisines found in modern Texas cooking. If you like a moderate level of spice in your food, you gotta check it out. ALL OF IT GOOD STUFF that over-delivers on flavor and, while none of it’s cheap, all offers value. Isn’t that what you’re looking for?